We may collect information that identifies you (“Personally Identifiable Information”) when you interact and provide such information on our Sites such as, but not limited to, when applying for membership, registering for an AAA event or program, purchasing AAA products or services, or contacting AAA by phone, email, or social media. The types of Personally Identifiable Information collected on our Sites will vary based on the Services offered on the Sites, but may include, among other things, your name, address, phone number, employer, job title, birth date, gender, educational history, email address, credit card, or other financial account information. As you interact on our Sites, we may also collect information that is not Personally Identifiable Information but may disclose other aspects of your browsing history or certain other information about you through the use of a variety of technologies. These technologies may include, but are not limited to, cookies, tags, beacons, Internet Protocol (IP) address tracking, URL tracking, and other tools. “Cookies” are pieces of code/text that gets placed on your computer when you browse our Sites, or sites in an AAA ad network. Cookies may be placed by us or third party advertisers contracted by us. “Tags” and web beacons refer to code scripts that are primarily used to track visitors’ activities on our Sites by web analytics software. The types of non-personal data collected on our Sites through the use of these, and other tools as the AAA may add from time to time, may include the search terms you used, new or returning user status, browser information, computer type, operating system, internet service provider, website usage, referring/exit pages, platform type, date and time stamp, number of clicks, ads viewed, etc. Additionally, cookies, tags and other tools placed by third parties may collect other information about you such as, but not limited to, your industry, company size, job function, seniority level, etc). Collectively, all of the foregoing data are the “Non-Personal Data”. 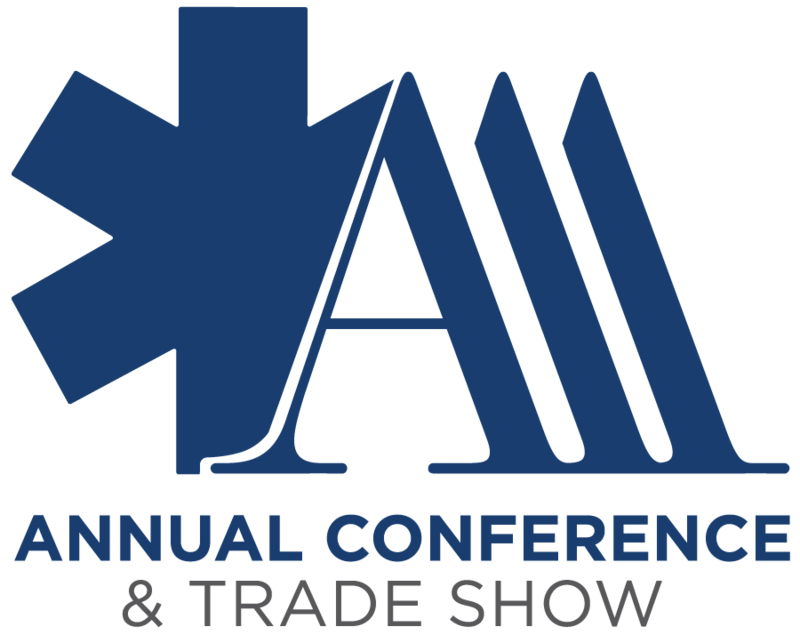 As a trade association serving you and your organization, the Personally Identifiable Information you provide may be published on the Sites and in print or digital form in a variety of ways to allow other ambulance professionals to find you, including, but not limited to, directories, membership lists, and other types of registration lists for AAA programs and events (“Directory Lists”). Directory Lists will not include sensitive information, such as credit card or bank information, or social security numbers. Users may request their information be suppressed from Directory Lists by contacting info@ambulance.org. The AAA may share Personally Identifiable Information, other than financial account information, with certain other companies in order to provide them an opportunity to offer products or services that may be of interest to you. These programs help contribute non-dues revenue to the AAA. The AAA also occasionally hires other companies to provide limited services on our behalf including, but not limited to, packaging, mailing, and delivering promotional offers, sweepstakes, or contests, answering questions about products or services, consulting services, data modeling, printing, sending postal mail and processing event registrations. The AAA may disclose your Personally Identifiable Information if required to do so by law or in the good-faith belief that such action is necessary to: (a) conform to legal requirements or comply with legal process served on the AAA; (b) protect and defend the rights or property of AAA; or (c) protect the personal safety of AAA personnel or members of the public in appropriate circumstances. Your email address will only be used by the AAA and its entities, as well as vendors directly involved in the fulfillment of member benefits and/or product purchases. The AAA will also not share email addresses with unrelated third-parties, affiliates, or AAA members. 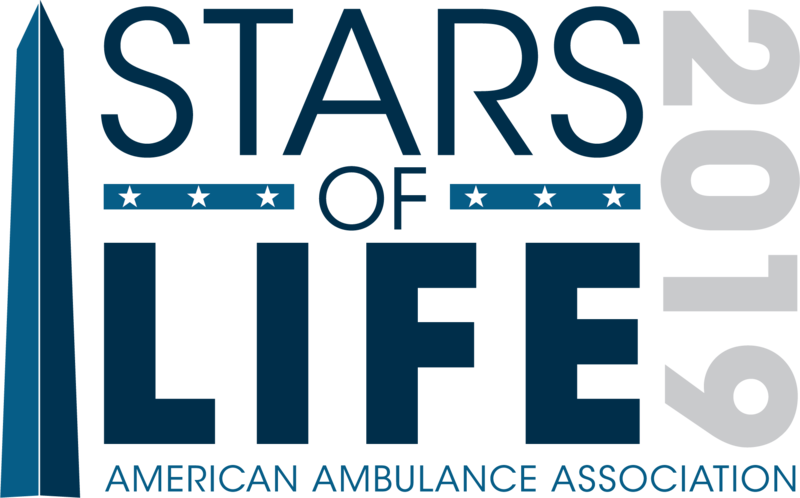 You can manage your profile and email preferences, including opting out of email either through the AAA Members Center or by emailing info@ambulance.org. Through the use of various technological tools, we may collect Non-Personal Data to improve the usability of our Sites/Services and for other business reasons. We may share the Non-Personal Data we collect with third parties or permit third parties to place tools like cookies, tags, web beacons, to collect additional Non-Personal Data when you browse our Sites. We or other third party companies may then use the Non-Personal Data to provide advertisements and targeted advertisements to you (ads based on the Non-Personal Data). We do not share Personally Identifiable Information with third parties to whom we share your Non-Personal Data. Please note that you may be subject to the privacy policies of other non-AAA companies when you hit an advertising link or other link that takes you to sites not operated by the AAA. The AAA complies with CASL. Non-AAA Members or Associates who have provided us a Canadian mailing address will not receive unauthorized Commercial Electronic Messages (CEMs as defined under CASL) unless these individuals have opted-in to receive CEMs. Customers who have not provided a mailing list to identify themselves as Canadian will be presumed to be US-located until AAA is otherwise informed. The AAA implements commercially reasonable security measures to protect against unauthorized access to or unauthorized alteration, disclosure or destruction of data. We restrict access to personal information to certain companies who may need to know that information in order to operate, develop or improve our services. These individuals or partner organizations are bound by confidentiality obligations and may be subject to discipline, including termination and criminal prosecution, if they fail to meet these obligations. Areas of the Sites may require the use of a user ID, email address, or password as an additional security measure that helps protect your information. Do not share your login information with others. If you are a registered user of the Sites, subscriber to AAA publications, purchaser of AAA products and services, or an AAA member, you may review and update your information directly through the AAA’s website. You may also email info@ambulance.orgfor assistance. The American Ambulance Association sells educational materials, association membership, publications, and conference registrations. Should you have any questions about our policies or any orders or registrations, please contact AAA at (800) 523-4447 or info@ambulance.org. All sales are final. Refunds for educational event cancellations will be made only if requested in writing a minimum of two weeks before the event begins. Confirmation of your order/registration will be sent by email within 48 hours of receipt. You also should not rely upon the transmission of an e-mail message to an attorney through this Web site to create an attorney-client relationship. The transmission or exchange of information will not do so. Without an attorney-client relationship, we cannot assure you that your communications will be privileged or (unless we otherwise agree in a specific case) that we will treat them as such. Please do not send AAA or its consultants any confidential or sensitive information.